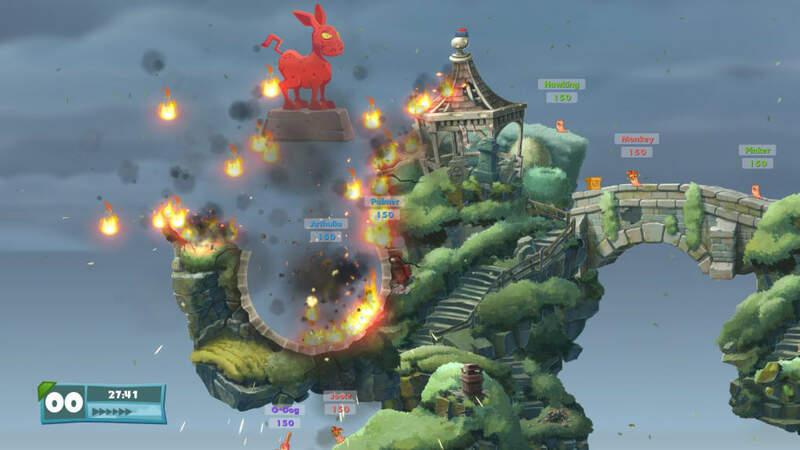 After 20 years of increasing complexity in Team 17's long-running Worms franchise, Worms W.M.D. takes things back to the 90s. 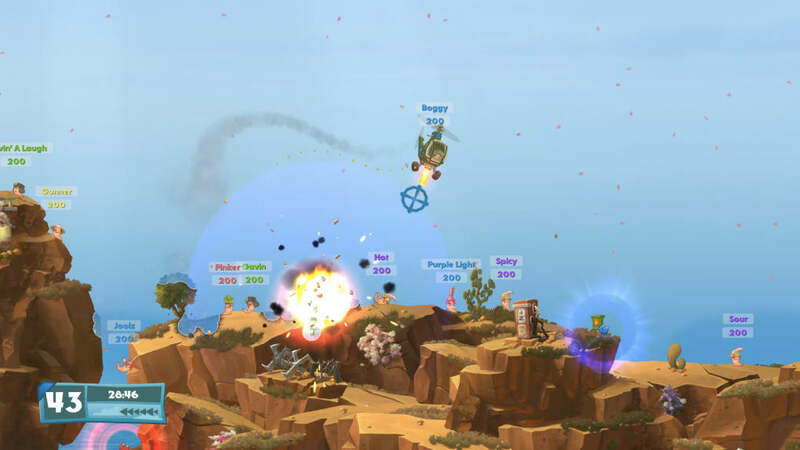 This game revisits the basic gameplay of Worms Armageddon -- often regarded as the high point of the series -- and adds plenty of new features, including new weapons, terrain elements and a simple crafting system. Old fans will find it pleasantly familiar, while new players will get to discover classic artillery gaming for the first time. The central element of Worms W.M.D. is the same as every other game in the franchise: each player takes control of a team of adorable cartoon worms and uses a variety of weapons to battle across bizarre, randomly-generated landscapes against other players. There is a single-player campaign, but the real meat of the game is in head-to-head play, either online against up to five other players or using a hot-seat system. 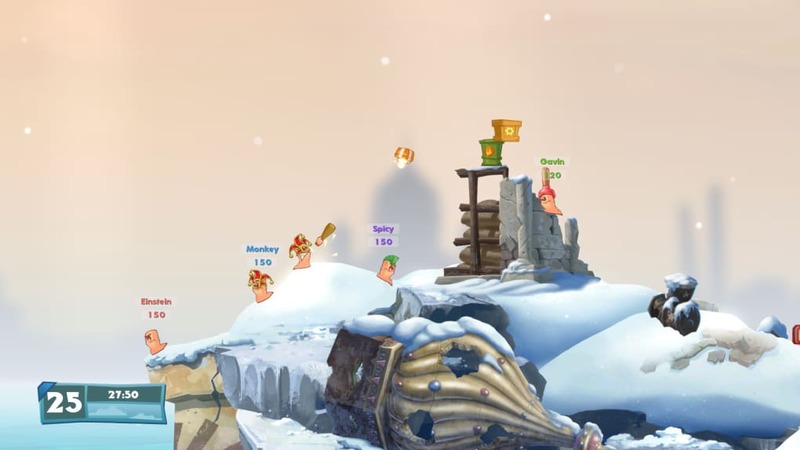 Since Worms is turn-based, it actually works surprisingly well for side-by-side play on the PC, something you can't say for most competitive games. There are several new features in this iteration of the series, including vehicles, buildings, gun turrets and the crafting system. Most of the innovations in this game are just slight tweaks on existing Worms concepts. 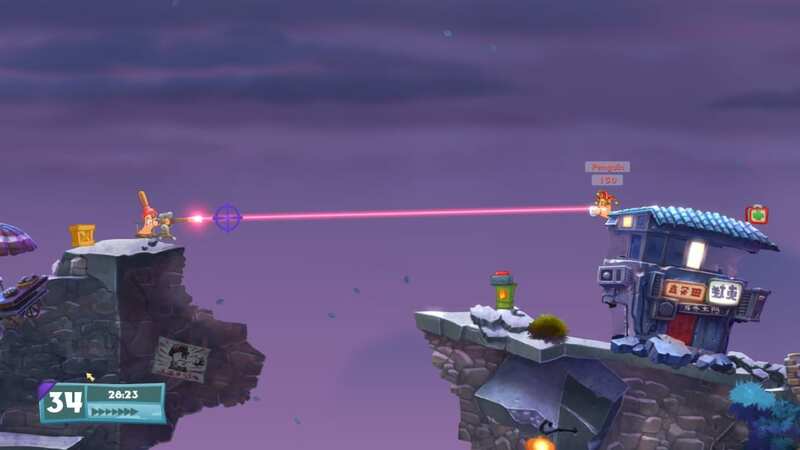 Worms can use turret weapons scattered throughout the landscape, for instance, or take cover inside buildings. 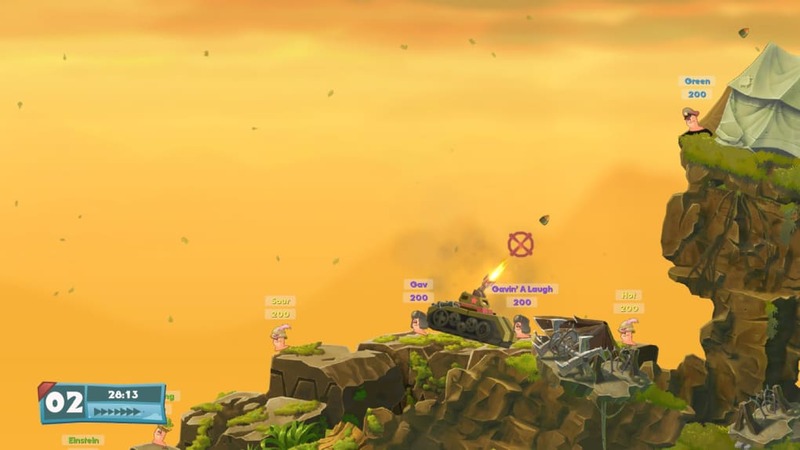 Vehicles are a little more complicated, each having its own control system, but the basic principle remains the same: they're difficult to use effectively, and, like any weapon in a Worms game, can be as deadly to their own side as to the enemy. The crafting system is a little more of a departure from the classic model. Crafting materials appear in airdrops throughout the game; if you're short on parts, you can break down weapons already in your arsenal. Collect enough ingredients, and you can create new gadgets from a submenu in the weapons panel. Crafting isn't very complex, but it adds a new twist to the game. It's also something you can do during the other player's turn, which removes some of the traditional frustration of waiting in turn-based games. 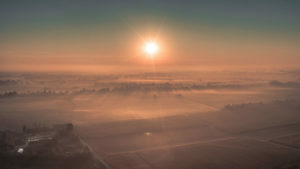 In addition to these features, there are also some new weapons, many of them variations on traditional ones; the new sheep bomb is even more deadly, rocketing around the battlefield on a cloud of toxic flatulence. Old favorites like the Holy Hand Grenade also return from previous games to help players dish out damage. Worms W.M.D. is a return to classic form for the series, and should be good for hours of explosive fun. The gameplay is deeper than it seems, and it is possible to become proficient, although most groups of friends will probably tire of it before really getting into advanced ninja-rope techniques. It has a few problems, including sometimes-unpredictable camera controls, but overall this is a solidly entertaining entry in a classic series. 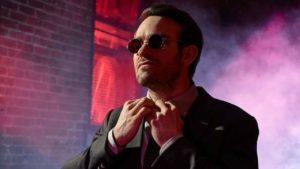 Did ‘Daredevil’ just deliver our first X-Men tie-in? 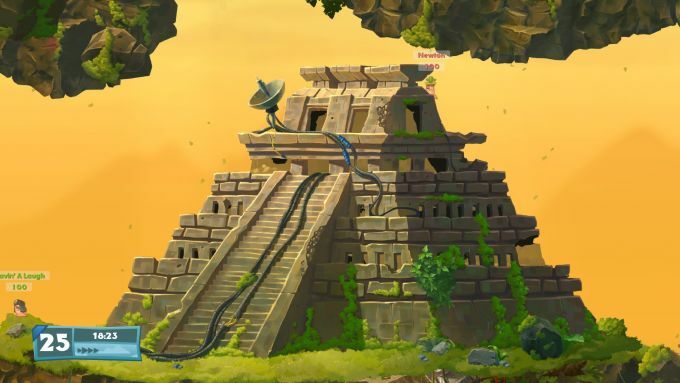 What do you think about Worms W.M.D? Do you recommend it? Why?